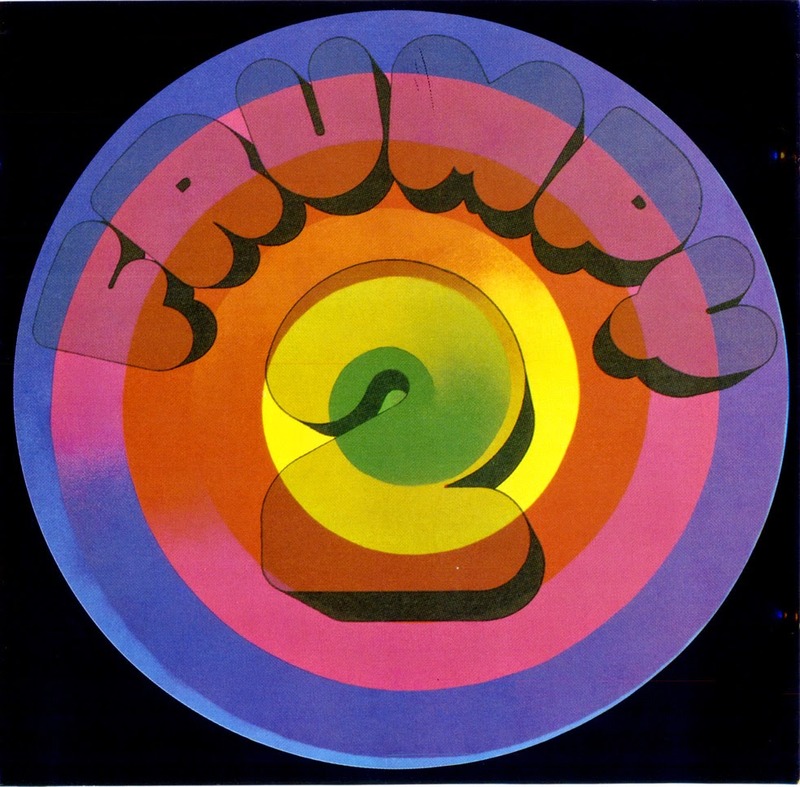 Inga Rumpf's Frumpy was among the most startling bands on the entire German rock scene of the early '70s, an act so diametrically opposed to the Krautrock boom beloved by critics elsewhere that first impressions of their music always leave listeners scratching their heads. If Frumpy has any role models, it is a collision between Meddle-era Pink Floyd and a less-precocious Uriah Heep. 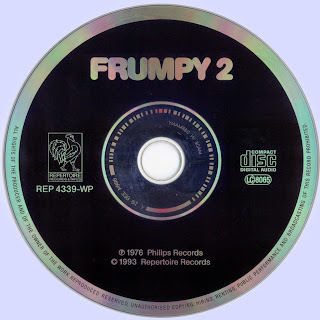 Frumpy 2, unsurprisingly their second album, features just four tracks, but all are soaring slabs of emotive guitar and keyboards, deeply progressive of course, but unquestionably pop as well. Even at a shade over ten minutes, "How the Gypsy Was Born" sounds like a hit single, while the churning Hammond organ brings Deep Purple to mind in full on "Black Night"/"Woman From Tokyo" mode. Rumpf herself, meanwhile, has a range and depth comparable to Curved Air's Sonja Kristina, with an emotive strength which seems all the more remarkable when you remember that English is not her native language. The shifting, complex "Take Care of Illusion" brings the best out of her in every way imaginable, while the lengthy instrumental break during the closing "Duty" allows her bandmates to shine with equal aplomb. The guitar and keyboard solos and duels which take place above the tumultuous rhythms are as spectacular as anything else in the genre. But even while you're sitting slack-jawed in awe, it is very difficult to play favorites. Frumpy, like Rumpf's Atlantis after them, has antecedents aplenty, and their influences peep out behind every corner. But the manner in which they've been sewn together owes little to any Anglo-American role models and little to any Krautrock basics, too. 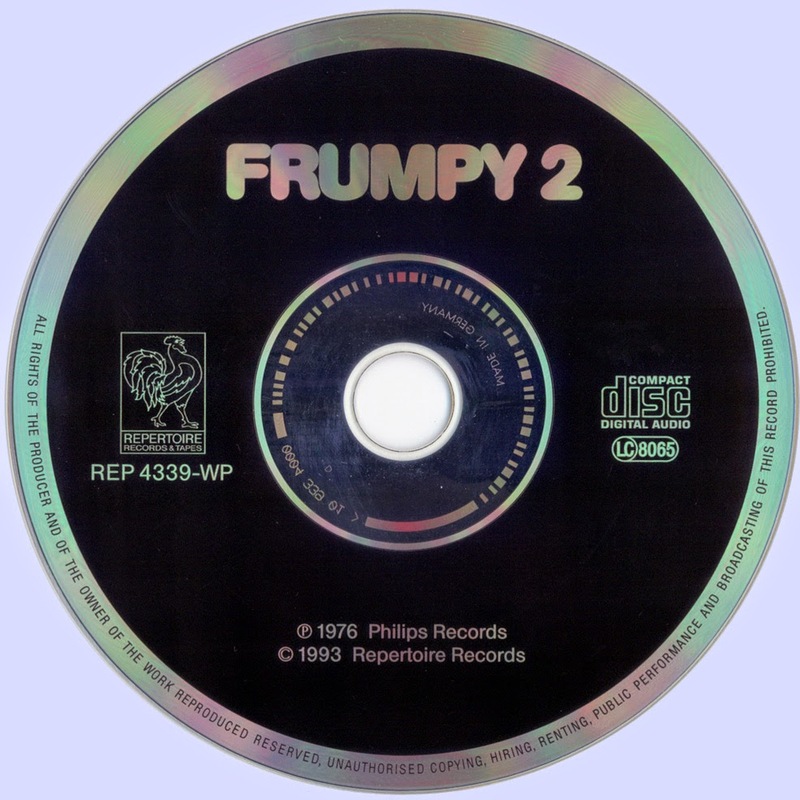 Quite simply, Frumpy 2 is the prog album you'll be returning to long after the others have all dulled into wallpaper.